We like to be optimistic. In many, many ways, things are getting better for dealing with obesity. Science is giving us a much better understanding of the physiology of this disease. AMA and medical organizations all over the world recognize it a chronic disease, not evidence of some sort of character flaw. And treatment options are growing. But lately, it really doesn’t seem like access to care is improving. In fact, we may be backsliding. For a time, we were doing better. The number of people with health insurance grew significantly after the Affordable Care Act took effect in 2013. That peaked in 2016. Then, only 10.9 percent of adults didn’t have insurance – meaning that close to 90 percent were covered. Today’s level [of uninsured adults] is the highest in more than four years, and well above the low point of 10.9 percent reached in 2016. 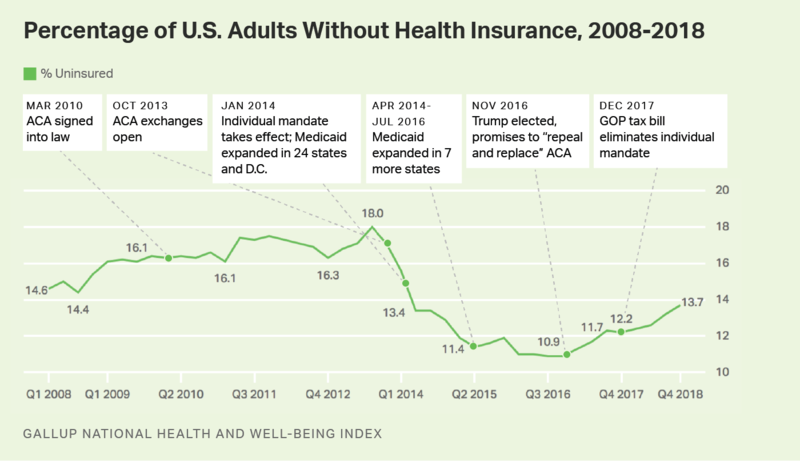 The 2.8-percentage-point increase since that low represents a net increase of about seven million adults without health insurance. If you don’t have insurance, coverage within health plans doesn’t really matter. You’ve got none of it and the complications of obesity can bankrupt you. Granted, we have not yet returned to the unacceptable levels that existed before Obamacare. That would take two to three more years on the current trendline. But it’s not a pretty trendline. 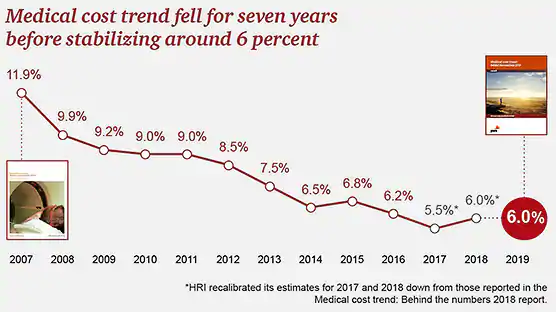 Declining rates of growth in medical costs appear to have ended. It bottomed out at 5.5 percent in 2017, down from a high of 11.9 percent in 2007. Last year, it bumped up to 6.0 percent and a similar rate is likely for this year. That means that cost pressures will increase as employers and health plans look for more ways to put a lid on the expense of health benefits. Among other things, you can expect that out of pocket costs will be going up, even if you have a good health plan. 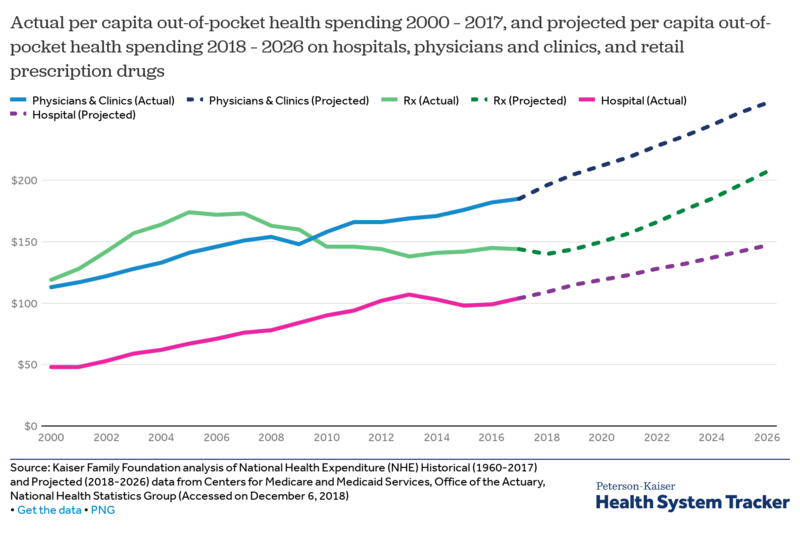 Kaiser Family Foundation projects significant growth in out-of-pocket costs for healthcare across the board for the next decade. So even if you have coverage for bariatric surgery, you can expect a bigger part of the expense to hit your bank account. Same for clinic visits and prescription drugs. This hurts, because as we all know, coverage for obesity care is not so good to begin with. Health plans are more likely to pay for a heart bypass than a gastric bypass when you need it. No matter that the cost of a heart bypass can be easily twice what it is for gastric bypass. Plans will deny coverage when they can get away with it. And it’s easier to get away with it for obesity care. All this means that advocacy will be more important than ever in coming years. 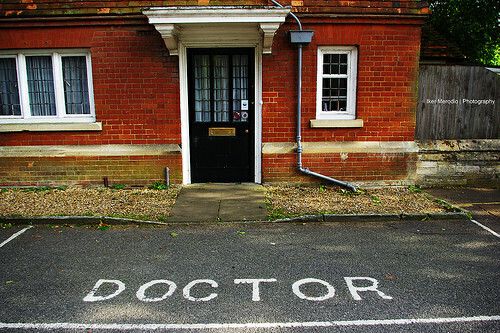 We will continue to suffer from poor access to care for obesity unless we demand change. And thank goodness, we have a vital community of advocates in the Obesity Action Coalition to give voice to the glaring need for better access to care. Click here for more on growing numbers of uninsured persons and here for more on trends that will affect health plans in coming years. I know, we will probably never agree on this, but obesity is not a disease. It is a risk factor for disease. You’re correct. The AMA, NIH, I, and an assortment of other organizations disagree with you.